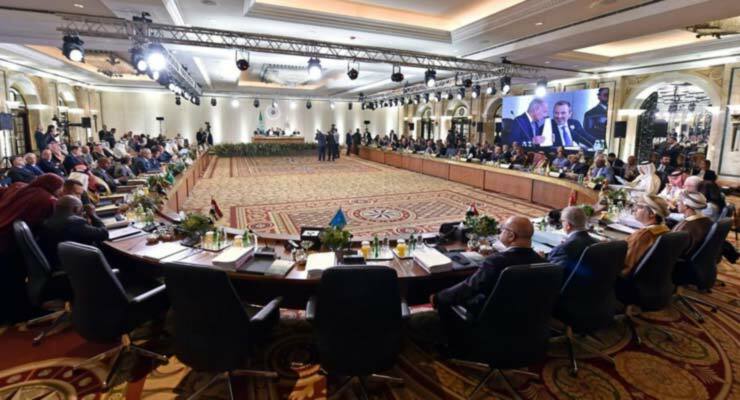 The Arab Economic and Social Development Summit asked Arab countries to support the creation of a fund with a capital of $200 million to invest in technology and the digital economy. Kuwait, which is the initiator of the fund project, will contribute $50 million to its capital. The Qatari government will contribute another $50 million. The private sector will also be able to participate in the capital of the fund. The new initiative will be managed by the Arab Fund for Economic and Social Development. Lebanon proposed establishing a Beirut-based, pan-Arab bank for reconstruction and development. The bank will finance the reconstruction of war-torn countries in the Arab world and contribute to their development. It called Arab financial institutions and Arab funds for a meeting in Beirut in the coming three months to determine the processes for launching the new bank. Raed Khoury, Caretaker Minister of Economy and Trade, said the proposed bank will be able to provide adequate long-term financing to meet the huge reconstruction needs in the Arab World.